Sacristans assist in preparing the Church for the Eucharist. They see that the vestments, vessels, candles, bread, and wine are ready. They also are in charge of opening and closing church before and after liturgies. Call the Parish Office if interested. 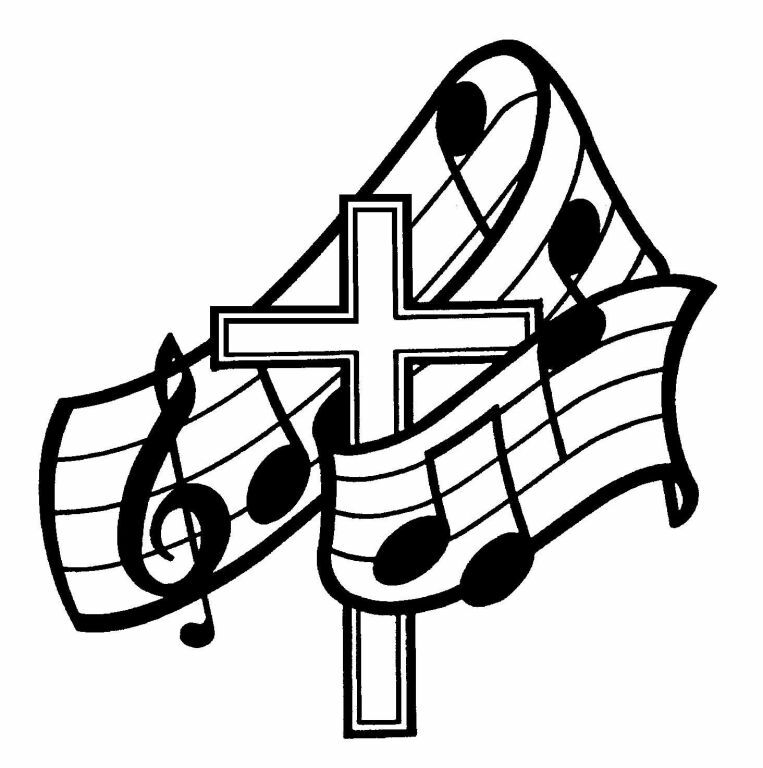 Vocalists and instrumentalists are encouraged to participate in the Church choir at all Celebrations of the Eucharist. The choir practices half hour before Mass, as well as occasional evening rehearsals. Readers proclaim to the assembly the Word of God as found in the scripture readings of the Celebration of the Eucharist. This service is critical to the spiritual growth of our community. Readers are needed at all the Masses: Saturdays, Sundays, special feasts, and weekdays. 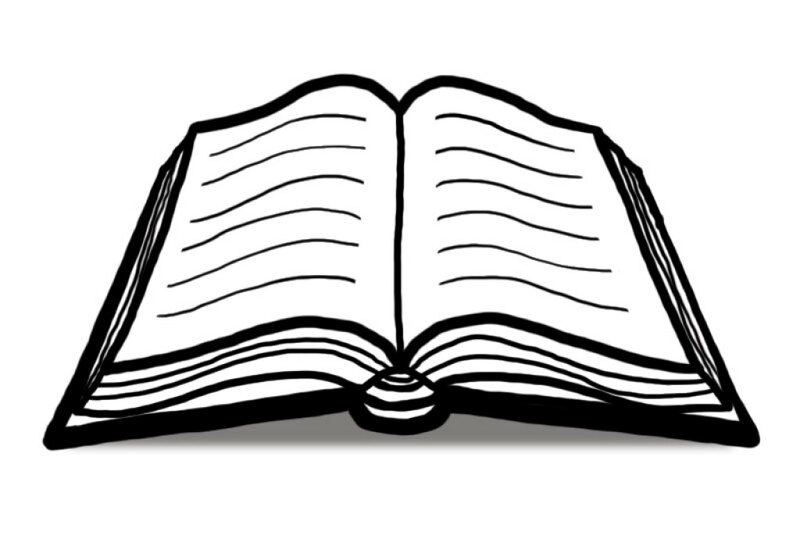 To become a reader one must be a registered and active parishioner, participate in an orientation and ongoing training, and have the ability to proclaim clearly and with understanding. Orientation sessions are announced in the Parish Bulletin. Contact the Parish Office is interested. 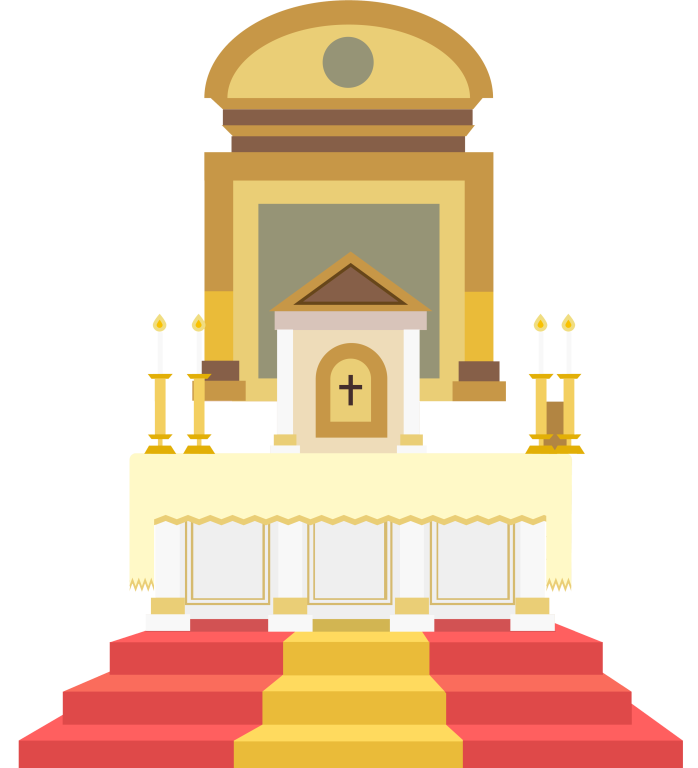 Registered and active parishioners are needed as extraordinary ministers who help with the orderly distribution of the Holy Communion at all Celebrations of the Eucharist for weekdays, Saturdays, Sundays and special feasts. Ministers are asked to participate in a training session. Sessions are announced in the Parish Bulletin. 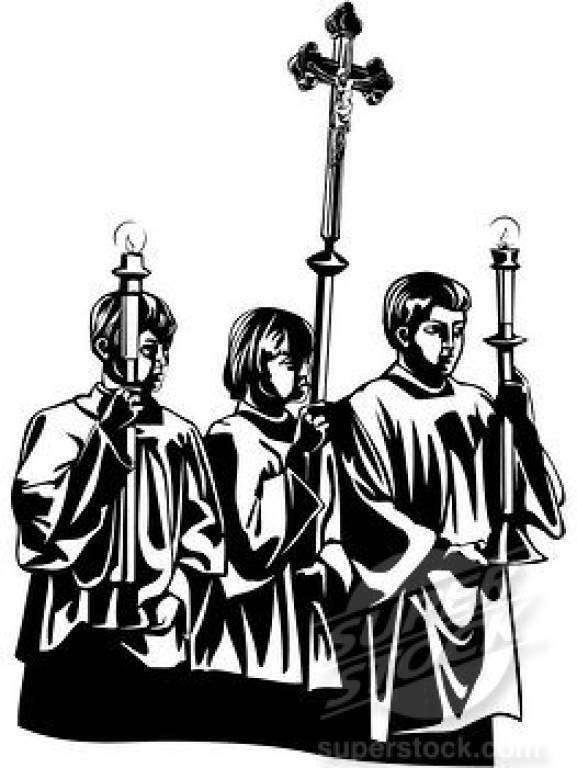 Boys and girls may assist at the Masses, funerals, weddings, and special liturgical celebrations. 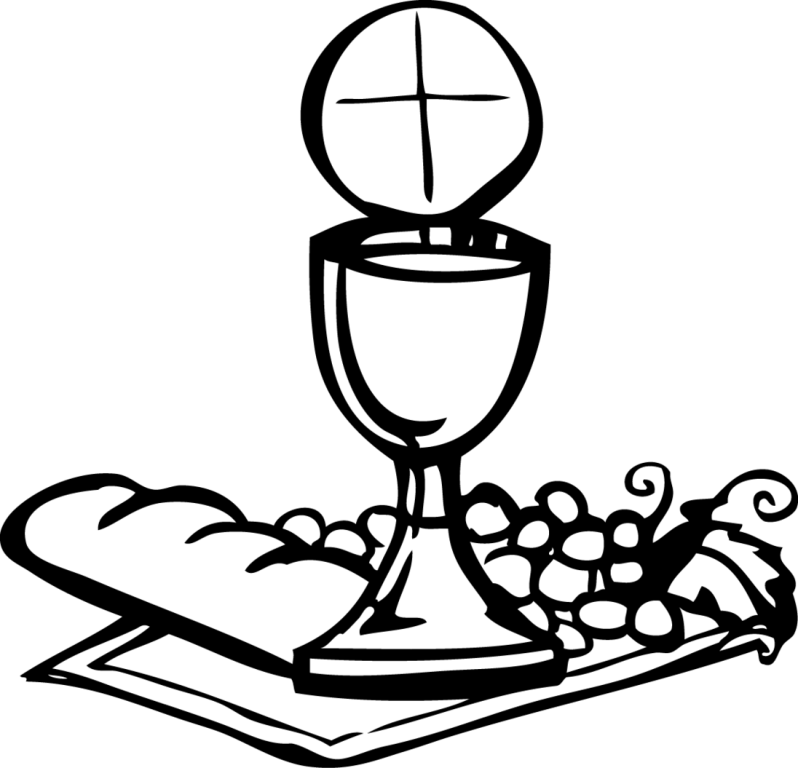 All youth from registered Immaculate Conception Church families who have received their First Eucharist and are at least in the third grade are eligible. Call the Parish Office for the next required training date. Our greeters welcome people as they arrive at the church for Celebrations of the Eucharist. 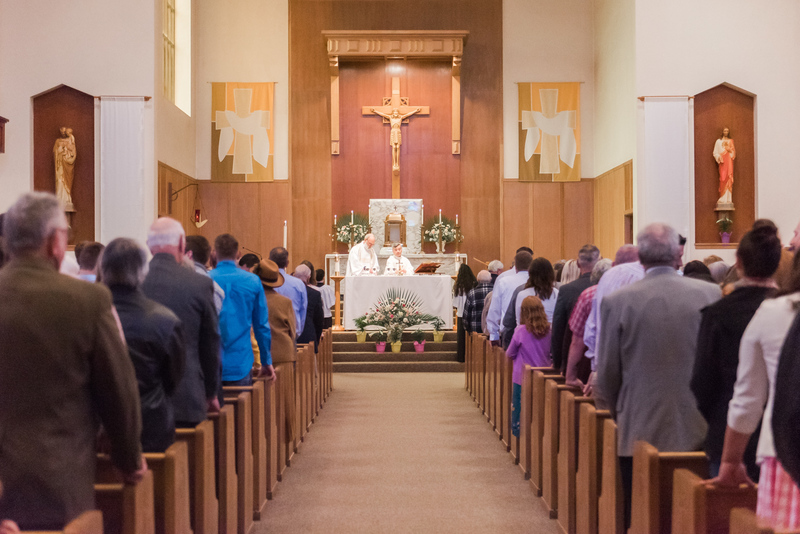 They offer the hospitality of the parish to members and newcomers alike. Our liturgy really begins at the greeting and continues until the conclusion of the Eucharist. The primary responsibilities of greeters are welcoming each person and choosing gift bearers for the Offertory gifts. Orientation sessions for registered parishioners are announced in the Parish Bulletin.